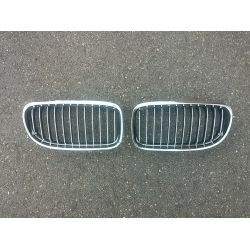 Ideal to customize your BMW. 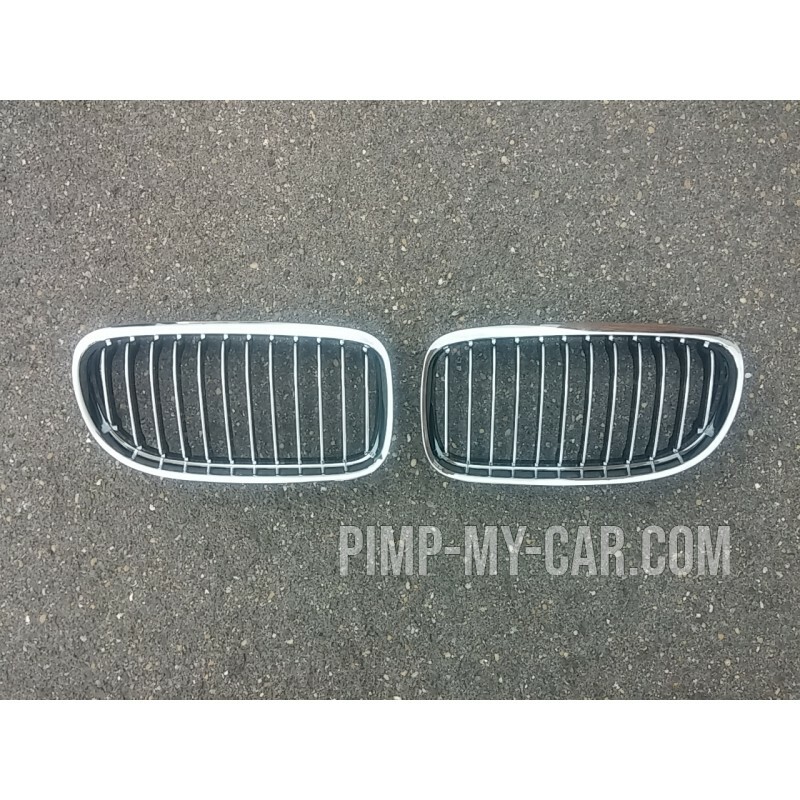 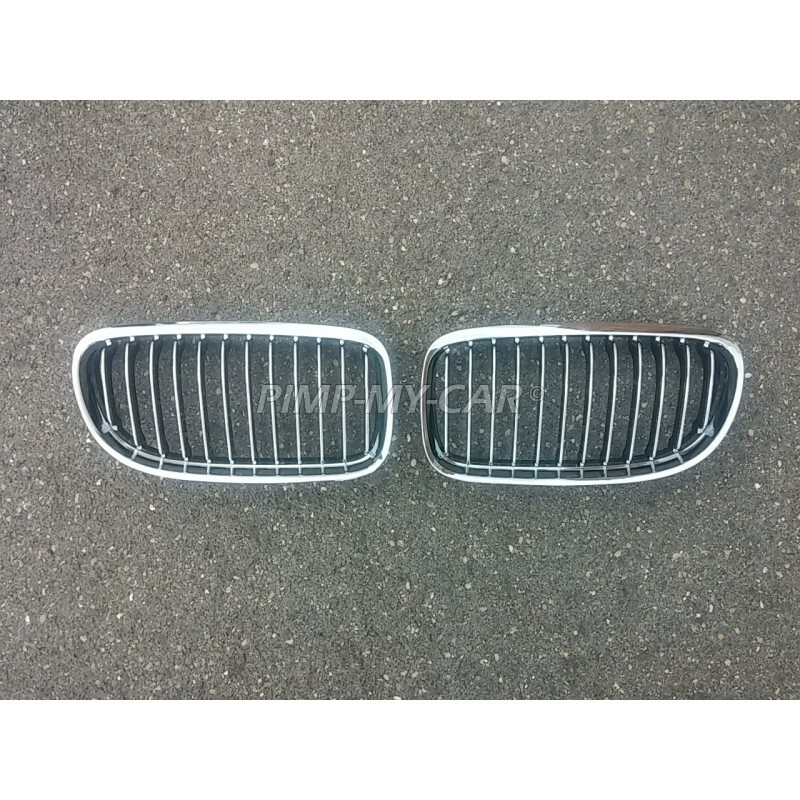 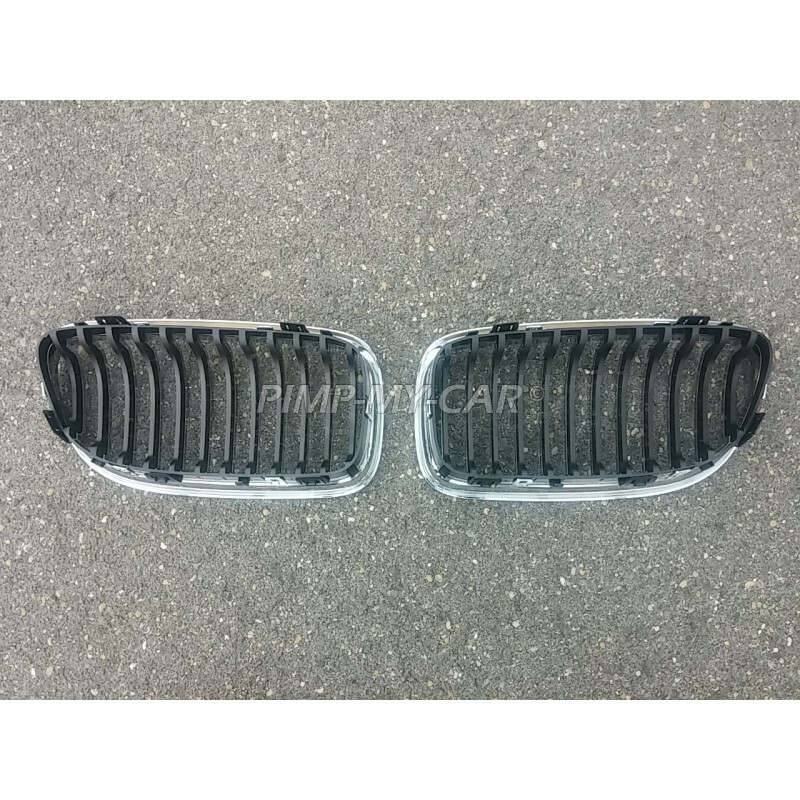 It's a designed grille to the BMW 3 E90 LCI series. 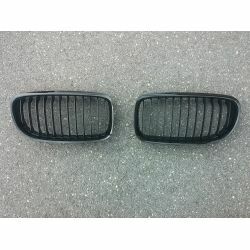 This grille fits the vehicle from 2008 to 2011.